With the upsurge of generation rent, and an expected rise of 7.2 million renters by 2025 (PwC), the lack of affordable housing in the UK is fuelling the current housing crisis. But it isn’t just affordability that is an issue amongst the latest generations of aspirational home buyers, but a lack of knowledge on the overall process that is also acting as a deterrent. NatWest’s Home Buying Survey found that a third of the people interviewed wanted to buy a house but don’t think that they could afford to. It’s not as bad as you think though – in fact just educating yourself could save you thousands. First-time buyers were found to have more gaps in their knowledge than homeowners, in particular, those under 25. Almost 45% stated they were unable to explain the elements of buying a house because they had never heard of it, compared with almost 25% of 35-45-year-olds. Elements of the home-buying process which were hardest to explain were mortgage indemnity fees, conveyancing and stamp duty. Mortgage indemnity fees were the hardest for first-time buyers to explain; these fees are essentially just a type of insurance policy which protects the lender if the mortgage repayments cease for any reason. 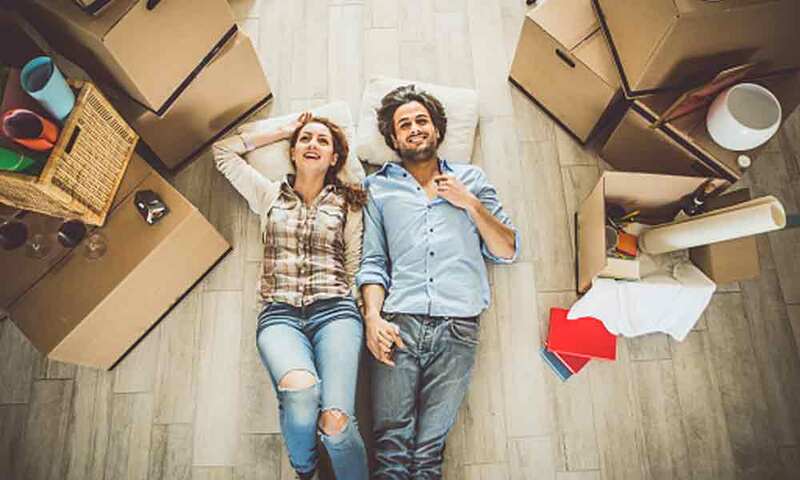 Removals, estate agent fees, and redecorating and maintenance were easier for first-time buyers to explain, which suggest it’s the more complex terms which need explaining to those thinking of buying their first home. Interestingly, just under a quarter of people interviewed in this survey were aware that stamp duty doesn’t need to be paid if the property is under £125,000. Stamp duty is the tax imposed on legal documents for the transfer of property, as well as other assets. Totalling all homeowners and non-homeowners in this survey, only 8% felt comfortable explaining all elements of the home buying process. This suggests that if we educate ourselves more on the fundamental details of the home buying process and spend more time speaking to the experts about what these elements really mean, the whole process may seem less scary. What are the Biggest Barriers for Generation Rent? The biggest barriers which prevent people getting on the property ladder are financial – in particular, saving for a deposit, finding an affordable property and securing their mortgage. 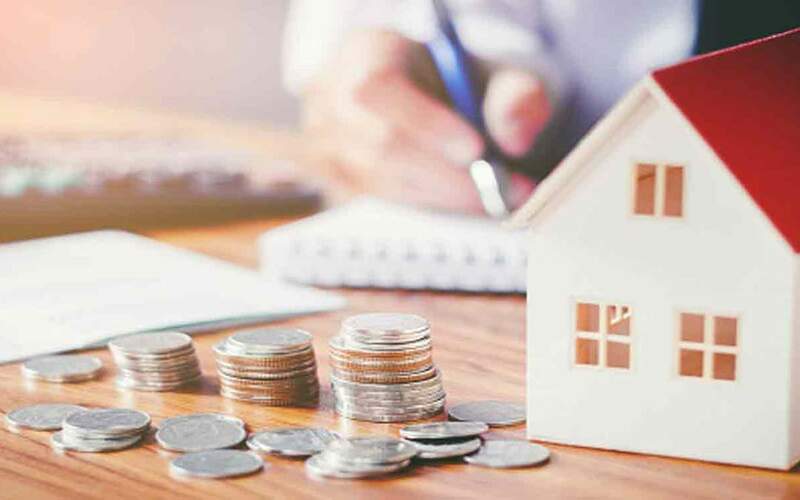 Understanding the exact figures and costs behind each element of the process may mean that non-homeowners do not need to be budgeting as much as they initially think. Despite many renters thinking they would not be able to afford to buy their own home, first-time buyers were found to over-estimate the additional costs of buying their home by 59% as they didn’t have a comprehensive understanding of the home buying process. This equated to an average of an additional £6,406! Buying a house, particularly your first, can be a daunting prospect. The house buying process can throw up a number of unforeseen costs that can leave buyers out of pocket and the process itself can be long and stressful. Research is critical to understanding what you can and can’t afford when it comes to getting on the property ladder… as well as the marketed price of the property, work through the costs that come with buying a home. It is therefore imperative, especially for first-time buyers, to reduce these knowledge gaps and have an overall more confident outlook on the home buying process. To see a full jargon buster of more elements surrounding the Home Buying Process, see NatWest’s A-Z of buying a home here.